Registration for participation must officially be made via Sportdata. 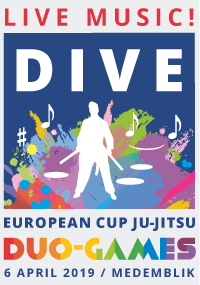 De European Cup Ju-Jitsu Duo Games is an event for which Qualification points can be gained for the EK and WK. In order to coordinate a complete and correct registration, we are using this International platform. The registration period is determined from 28th January until Sunday 2nd March 23.59 o’clock 2019. Payment must be made before 7th March 2019. Please mention: “European Cup + [your country / federation / club name]” in your payment description. For payments received after the deadline, administration costs of € 5 per participant will be charges. Please make sure that payment will be received in time. Possible administration costs must be paid before 15th March 2019. 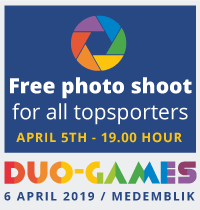 The organisation reserves the right to close the event registration earlier when the maximum quantities of Duos is exceeded. Problems with registration in Sportdata? Our specialist can help you. 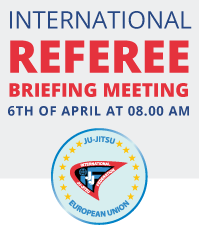 This amount must be paid to the Organising Committee, at the latest, on the deadline indicated in the invitation. 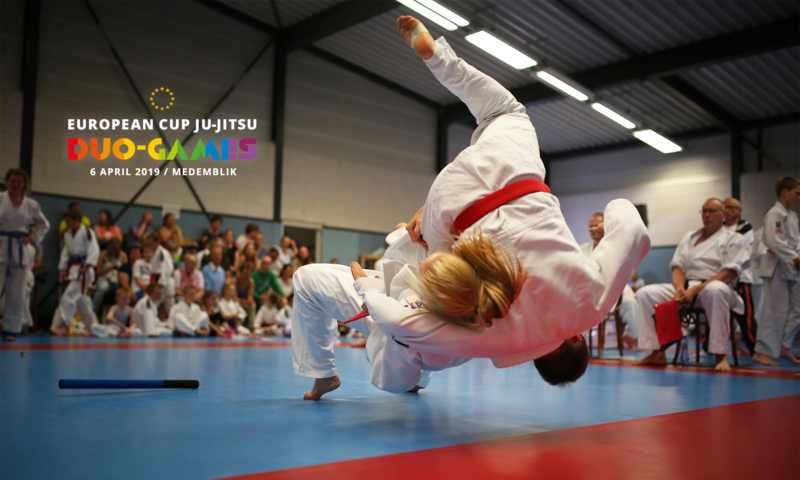 Late payments for registered participants carry a € 5 penalty per person and they must reach the bank account of the organisers before the moment of physical registration at the official venue. For information about the Refund/cancellation policy and the Registration cancellation by participant, see the PDF document with the detailed information. 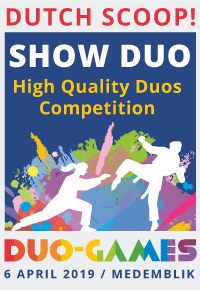 For the pilot Show Duo a separate registration is in force. Please contact the event organisation.